The weather is hot and sunny (sometimes it's wet & humid... Malaysian tropical weathers...). But when it gets too sunny outside, your throat just automatically wants you to drink something cooling, sweet and just refreshing!! So I decided to flip my Worthy Book out for some Juice Works!! I initially wanted to get the "Buy 1 Free 1" juice voucher, but the terms stated behind only for selected malls listed. Tropicana City Mall was not applicable for that deal. Boo-hoo..! That did not stop me! I went for the "2nd drink at 50% off!" I love the Fruitee Cocktail because it's bursting with a medley of fruits including mangoes, strawberries, kiwis, passion fruits, pineapples, lychee, soursop and bananas! That’s right! 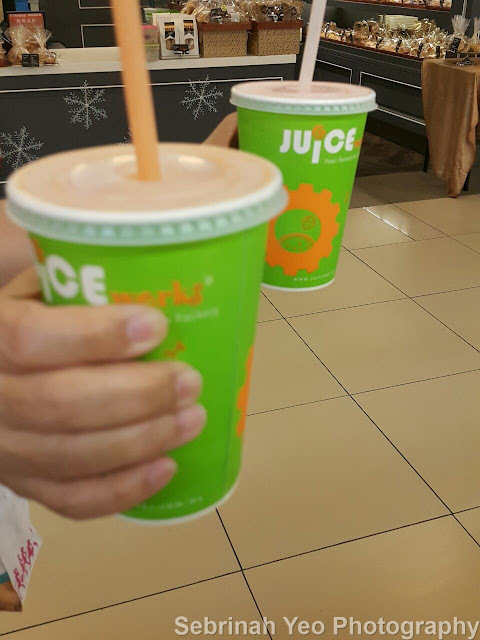 8 fruits in 1 healthy fruit smoothie, talk about fruitiness overload! The Fruitee Cocktail delivers a healthy dose of vitamin C, potassium, fibre and so much more! I also love the Lychee Cooler, Lychee Paradise & Mango Sensation! 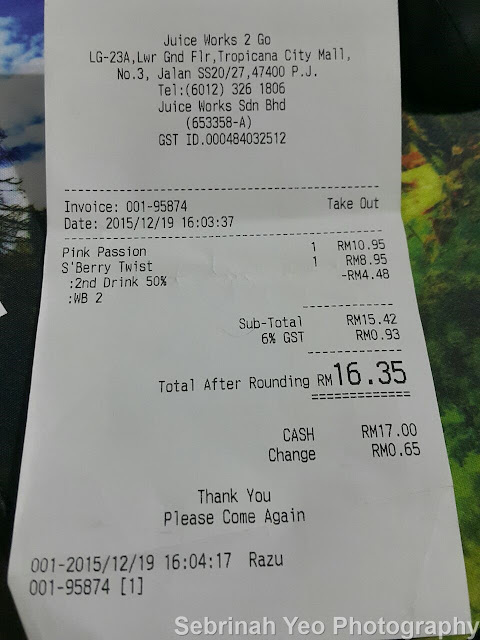 My total savings from Worthy Book today is RM4.48! Didn't know the Fruitee Cocktail is made up of some many types of fruits. Seems like worthy book is worthy afterall. 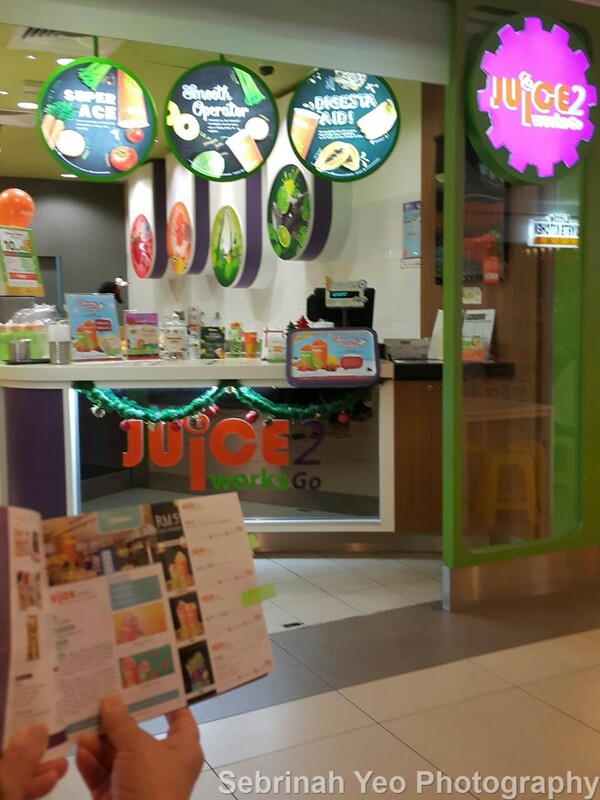 Always love to order their Juices whenever I saw their shop! =) You should get a membership for your hubby hehe! I really need to get that worthy book. So much savings!